A twist on classic style, this bold rug has been designed in the MADE Studio. You’ll love its blocks of striking colour. 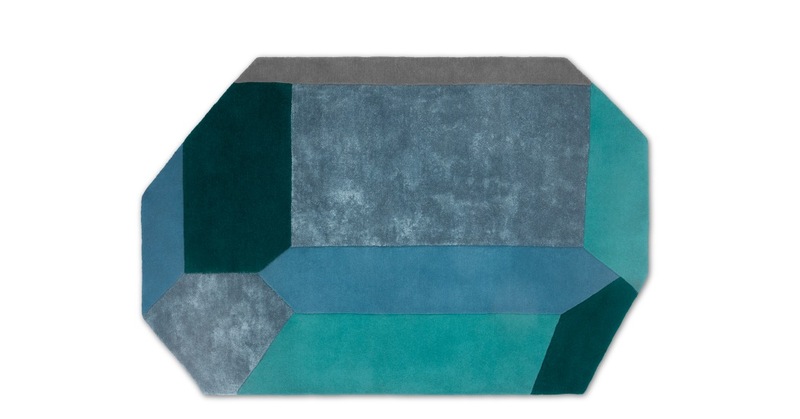 Crafted from wool, this large handtufted rug is inspired by gems. Accented with tufts of viscose yarn for a luxurious shine, it's no wonder it looks so sophisticated.